The cheers from Canada could be heard all the way to the pine trees of the Augusta National when their country's golfing hero won the 2003 Masters. 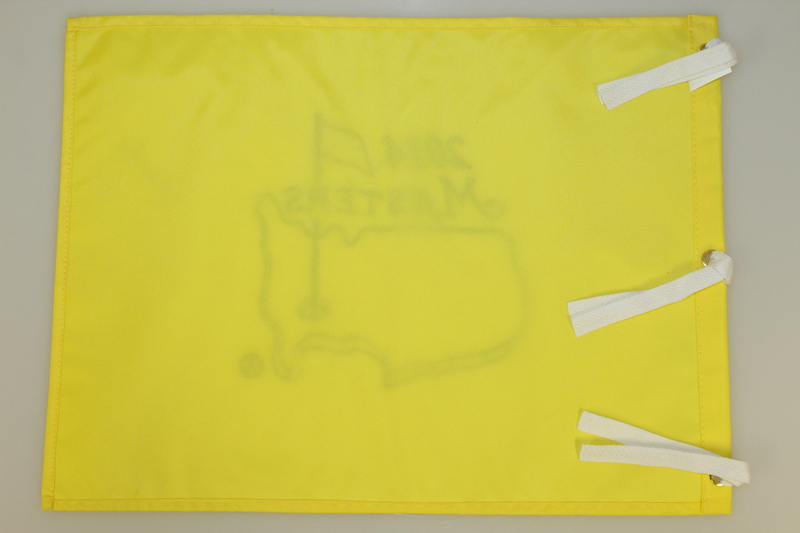 The left-handed pro is the only Canadian to win a Major, and what a Major to win. 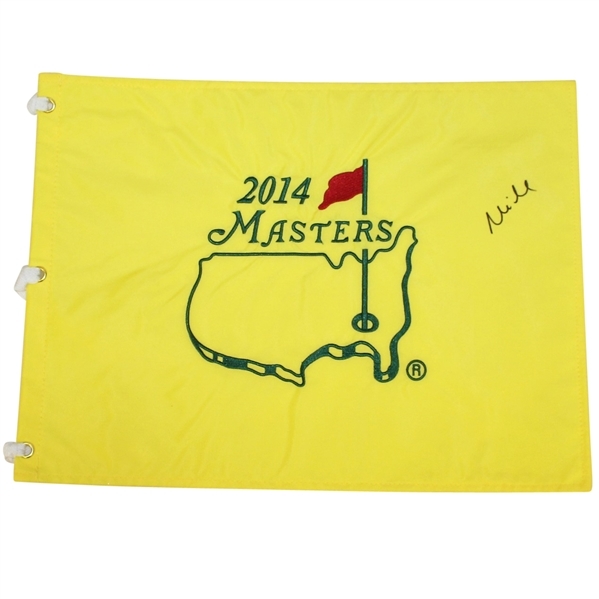 Offered here is an embroidered 2014 Masters Tournament flag signed by Weird in black marker.